GNU Octave 5.1.0 was announced yesterday as a new major release with Matlab compatibility improvements, and many new and improved functions. Requires Qt4 >= 4.8, though Qt5 is preferred. The OSMesa library is no longer used. For Ubuntu 16.04, you need to add the Flatpak PPA first to be able to install Flatpak framework. It will take a few minutes downloading the flatpak package as well as dependency platform if you’re first time installing it. 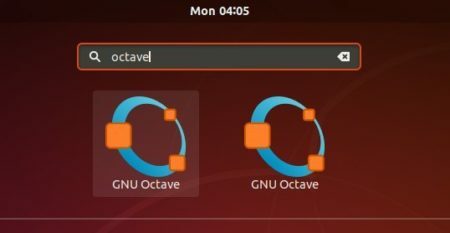 Octave is a clone of Matlab. It is, “high-level language, primarily intended for numerical computations.” It is pretty good. However, this new version (5.1.0) breaks the packages necessary for digital signal processing (e.g., control, signal, and communications). This makes it pretty much useless for that application.